Coming March 1, 2015. 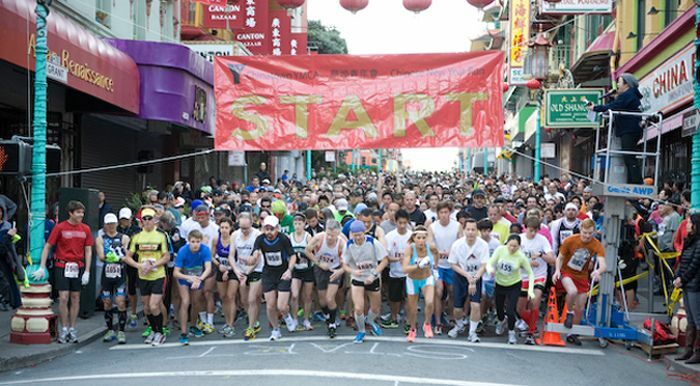 Kick off the Year of the Ram with the Chinese New Year 5K/10K Run/Walk in San Francisco! The largest Chinatown outside of Asia as well as the oldest Chinatown in North America hosts this fun event that wind through Chinatown, North Beach and the Financial District. The course is mostly flat but there are some short hills (it’s San Francisco!). Post race celebrations will include best dress ram or sheep, so be sure to dress up! Gung Hei Fat Choi!